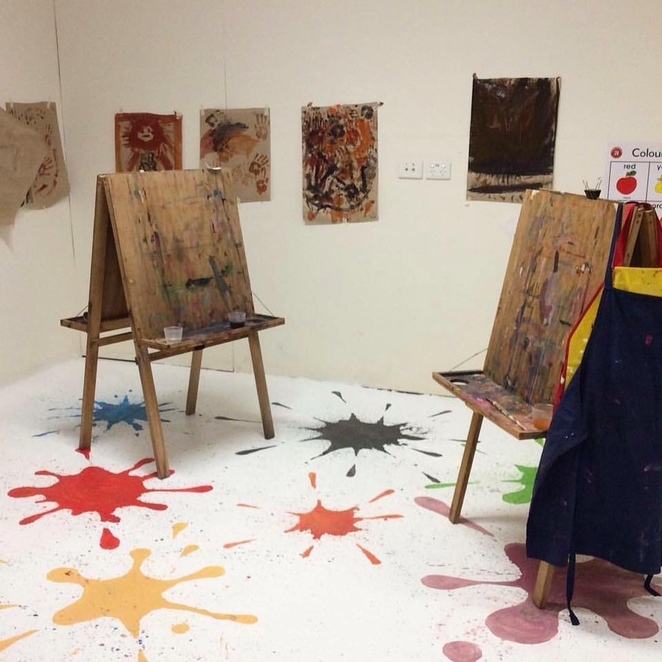 The Toddler Wednesday workshop is hosted by Caloundra Regional Gallery, Sunshine Coast Council and A Little Creative. The first two hosts we all know, whereas A Little Creative is a 'newbie' to me. But, apparently not! A Little Creative commenced in 2011 with a mission 'to encourage everyone to take advantage of their own creative talents and make something unique and special'. Toddler Wednesday is specifically designed for toddlers, those little munchkins aged between two and four years of age. 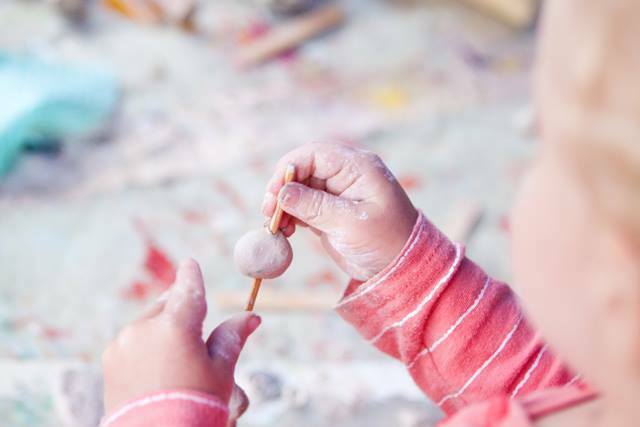 These creative sessions will provide the littlies with a fabulously creative learning experience, in a laid-back environment. Lindy Saunders is the arts educator from A Little Creative and is also the facilitator for Toddler Wednesday, which will be introducing the toddlers to activities that will enhance their visual arts awareness as well as their creativity. The Toddler Wednesday session is only $10 per child, which includes all the required materials. I love it when one can just pack the littlies into the car, knowing that everything has been sorted. Spots are limited to only ten, so registration is absolutely essential. Please click here to register and pay online. Payment must be received when booking, to guarantee your child's place in this fun and educational workshop. As parents we can imagine that Toddler Wednesday may get a little messy - even Picasso was 'messy', wasn't he - so please ensure that all budding artists are wearing suitable 'art clothing'. All children must be accompanied by a parent or carer. Complimentary tea and coffee will be available for the parent or carer. To view the Toddler Wednesday workshop and event terms and conditions, please click here. Hopefully, this delightfully creative workshop for toddlers won't be limited to only this one session and will be extended to future dates too.